Luxury home just released - reserve for just £99.This magnificent five bedroom family home makes perfect use of light and space. The entrance hall leads to a bright and airy kitchen, breakfast, utility, family and dining area with French doors that open onto the rear garden. Downstairs also boasts a separate lounge with bay window and a study. Woodland Rise is a beautiful new community on the outskirts of Hexham, heading towards Corbridge. You'll find a range of 3,4 and 5 bedroom homes in a stunning semi-rural setting. Hexham has an array of local shops, bars and restaurants to explore all within minutes of the development. Amenities include a cinema, race course, various parks, train station and library. A short drive will find you in the stunning Northumberland countryside which has miles of walks and trails to explore. There is a range of facilities in Hexham including Hexham General Hospital and Burn Brae Medical Group. 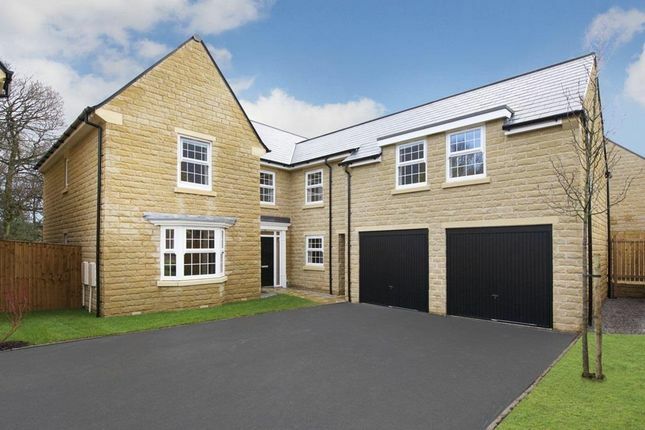 Property descriptions and related information displayed on this page, with the exclusion of Running Costs data, are marketing materials provided by David Wilson Homes - Woodland Rise, and do not constitute property particulars. 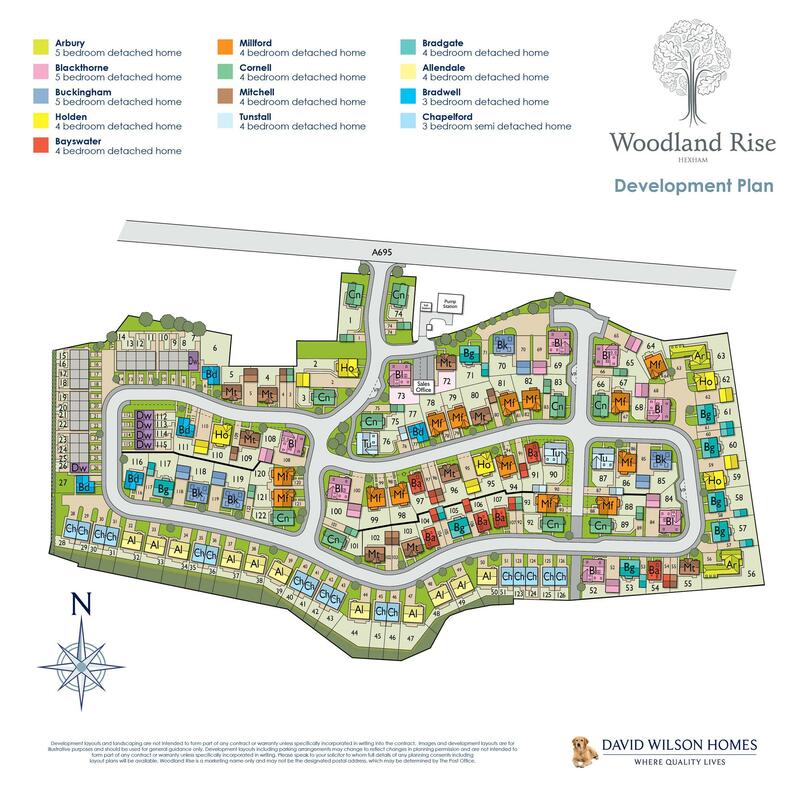 Please contact David Wilson Homes - Woodland Rise for full details and further information. The Running Costs data displayed on this page are provided by PrimeLocation to give an indication of potential running costs based on various data sources. PrimeLocation does not warrant or accept any responsibility for the accuracy or completeness of the property descriptions, related information or Running Costs data provided here.